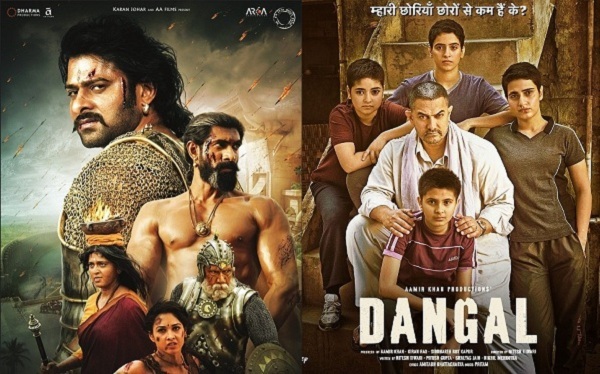 Baahubali 2 or Dangal - Which is a Bigger HIT? Baahubali 2 and Dangal has become Legendary films in History of Indian Cinema after their stupendous performances at box office. 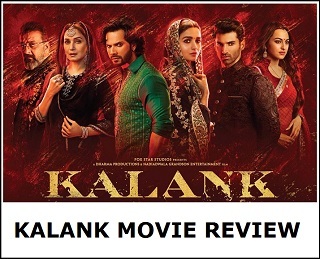 Both films have done such mind-boggling business at box office, that it will remain path bearer and benchmark for all other films in coming years. There is no doubt both are the biggest films in India and will remain so in ages to come also. Question comes to mind, which is a bigger Hit then? Interestingly both films have done best business in their dubbed versions. Dangal did best in Mandarin version in China and Baahubali 2 did best in Hindi version. If we consider Worldwide gross as the factor then Dangal has raced ahead of Baahubali 2. Dangal has crossed 1800 crores Worldwide and Baahubali 2 has crossed 1570 crores Worldwide as per last report. These are staggering figures. Dangal is ahead mainly because of extra-ordinary business in China, where film has crossed unthinkable 1000 crore gross mark. However, if we consider other factors such as India gross, India nett, Footfall or Distributor Share (India or Worldwide) then Baahubali 2 is much much ahead. Generally the most important parameter is Footfall and Distributor share. In both this factor, Baahubali 2 is miles ahead of Dangal or any other Indian film. Baahubali 2 has crossed a huge 800 crore+ distributor share from Worldwide. Whereas, Dangal has crossed a huge 500+ crores from Worldwide distributor share (China included). Now question comes to mind, why Dangal Distributor Share is lagging behind Baahubali 2 despite being the Highest Grossing Indian Film Worldwide. One thing is to be noted that, Dangal majority of business has come in China. In China, if Indian films get released then the it receives a distributor share of 10-20% at most, depending on the contract signed by both parties. Which is actually peanuts. In other part of world it is 40% or more. Median value of Overseas Distributor Share is approx 40-42%. In India Distributor Share it is anywhere between 45-50% (mostly) range to as high as 70% or even above at places. This the main reason why Dangal Distributor Share is much behind Baahubali 2. So, after looking into all factors, there is no doubt that Dangal and Baahubali 2 are two easily biggest films of Indian Cinema. But if we have to choose one then Baahubali 2 will come ahead, despite having lower Worldwide gross than Dangal. Reason being its Footfall and Distributor Share is miles above Dangal right now. Hope that puts rest to all the queries we have received in last few days in our inbox. For more queries kindly mail us at admin@addatoday.com or contact via Twitter or Facebook. Thanks! Also want to know how many screens BB2 and Dangal released in India? If Dangal had released in 6500 screens across India, I believe it would have crossed 600 crores. When ppl are comparing BB2 collections with Dangal's, nobody is bothering to mention screen count as one of the major factor for it's success. I love both movies. Enjoyed both immensely but Dangal resonate more with me. It touches me more emotionally Bahubali is a more indian or shall we say more hindu oriented film that's why more indians will attach to it. Even the story telling was metaforic referring to india the country. I think the patriotism and religious flavor connect the indian audience more with Bahubali but for me Dangal is a film that every human in any parts of this globe can resonate with. Bhai bb2 hindi version screens were 3900 which is less than dangal. And from when distributor's share become the yardstick of the success of the movie? It should be revenue or ROI of Producers or footfalls from world audience. 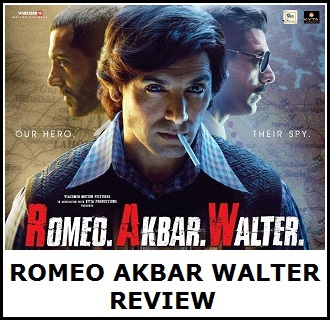 A successful film from distributors point of view may not be same as audience's point if view. So as from producers , critics or exhibitor's point of view. Dear Ankur can you please tell us the source of China collection of Dangal, coz there is no authenticity of China collection!